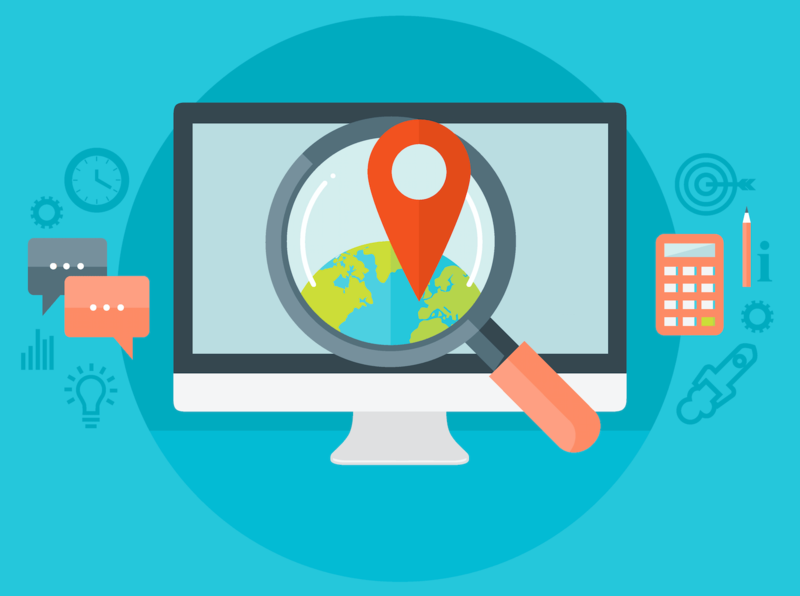 Claiming your local business listings is a simple and effective tactic for boosting the visibility of your practice online. As a local specialist, it is important for prospective patients to be able to find your business wherever they may be searching. While having a website and general online presence is a great first step, claiming your local business listings gives your practice an extra boost to get in front of a targeted local audience. What is a local business listing? A local business listing is an online profile that contains your company name, address, phone number, hours, photos and other details. There are several websites where free business listings can be created, including Google My Business, Bing Places and Yelp. 1. Local listings allow users to find your contact information without having to navigate to your website. They can click to call you or navigate to your offices with one tap on their mobile devices. 2. Users can review your practice, which increases your chances of attracting new patients in the future if you have positive reviews. 3. Claiming your listing increases your visibility in search engines. 4. Claiming your local listing forms an important part of giving consumers a cohesive brand experience, and at the same time, creating more opportunities for your business to grow. Google is the most widely used search engine, so it’s important to start there. Google My Business adds your practice details to Google search results, Maps and even Google+. While Google is the most important, you should also take the time to create listings on Bing and Yelp for additional reach and exposure. Click the links below and follow the instructions to get started! Need help getting started? Contact us today to learn more about our social media and off-site SEO services.